Searching for some fizz for the festive season but want to try something other than Prosecco or Champagne? 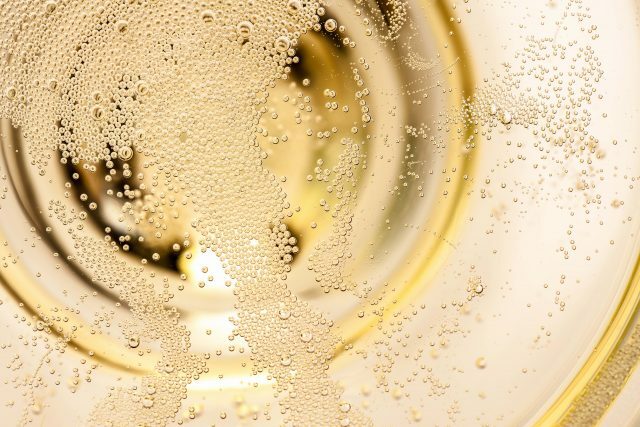 Then take a look at our top sparkling wines of 2018, taking in fizz from Italy, Germany, California, England, Spain and a cracking option from Hungary. We’re often asked at the drinks business for sparkling wine recommendations, particularly for a fizz that isn’t Prosecco or Champagne. That’s not because there’s anything wrong with either of these options, but due to a growing desire to try something different. It’s also a question of cost. For many, Champagne is that bit too pricey and particularly when large groups are involved. Prosecco, on the other hand, is not only an entirely different stylistic option to Champagne, but the popular Italian fizz is also seen by some as too mainstream for a special occasion, such as Christmas. That leaves quite a big price gap between Prosecco, priced around £9-£14, and Champagne, which in terms of a branded quality offering, starts at around £25. Now, in this void is a highly varied selection of fizz from right around the world, but how do you know what’s good? Well, that’s where our Sparkling Masters comes in, which seeks to identify the best fizz, whatever the source, using highly experienced judges. It also employs a ‘blind’ tasting format, meaning that we assess every sample without any knowledge of its identity, beyond its price band and basic style. Importantly, by judging wines this way, we remove any preconceptions that may be associated with their origin, helping to break down assumptions and highlight quality at all price points. With that in mind, over the following pages, I have picked out the top performers in 2018’s competition, taking in a range of prices and sources. This means you can opt for something unusual, safe in the knowledge it won’t disappoint. On the other hand, if you do want to stick with the more standard options, then you can see my selections for Prosecco here, and for Champagne under £50 click here, and over £50 click here. While, for a full report on this year’s Sparkling Wine Masters, including all the medal-winning wines, click here. For now, here are my favourites from 2018’s tasting.